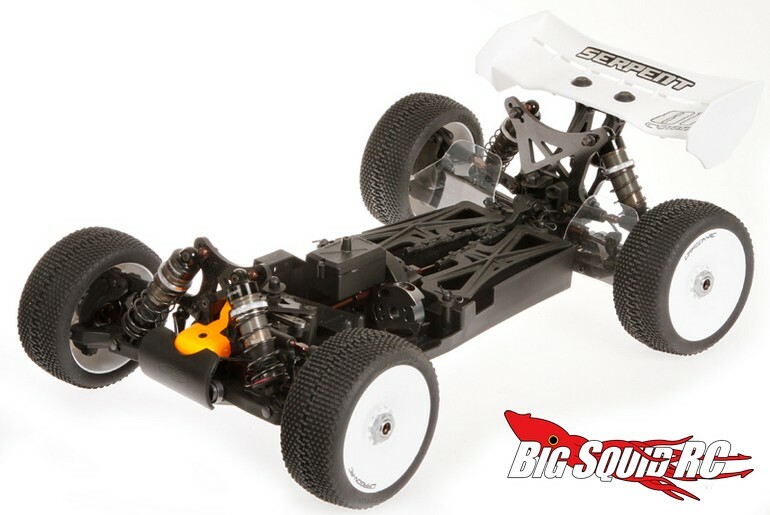 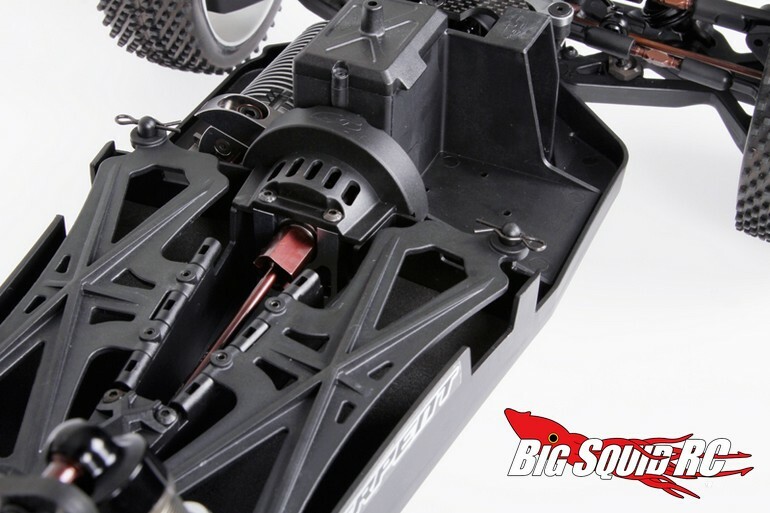 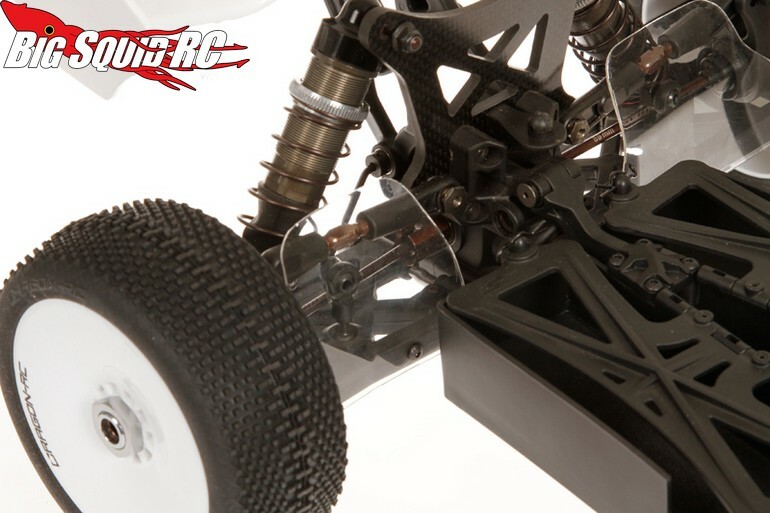 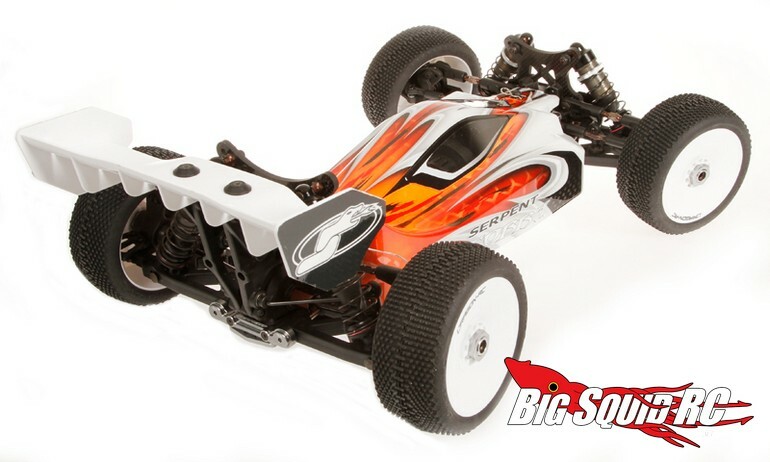 Serpent Cobra B-e 2.1 Electric 1/8th Buggy « Big Squid RC – RC Car and Truck News, Reviews, Videos, and More! 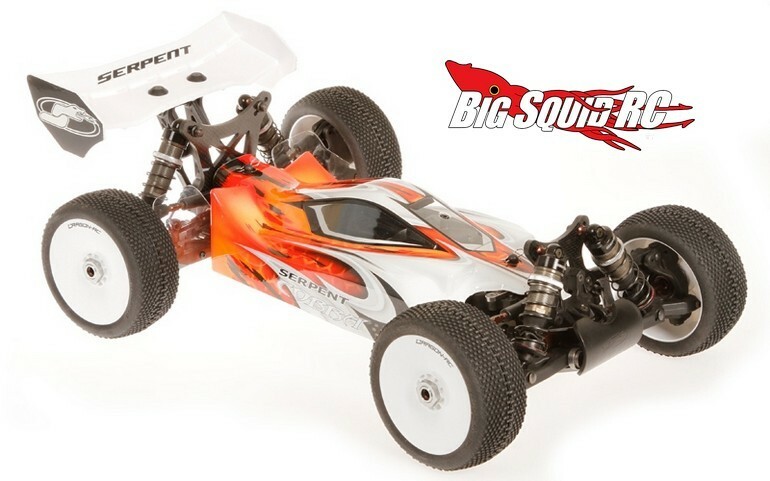 The part number is #600016 and Right Here is the link to more details over on the Serpent website. 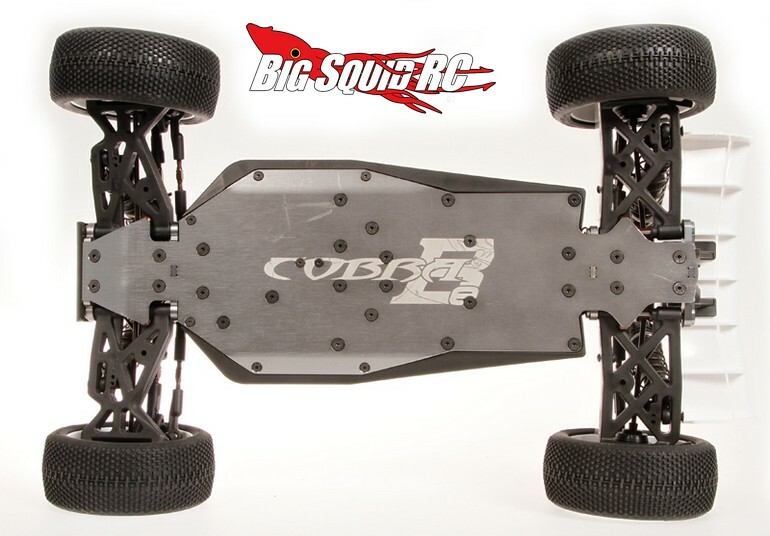 Click Right Here to read more Serpent news on BigSquidRC.